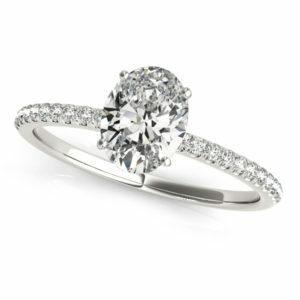 Cushion cut halo diamond engagement ring in 14k white gold (1.34CT) by Allurez. It’s only the second month of 2019 and already a number of celebrity couples have gotten engaged! Stars including Jennifer Lawrence and Katherine Schwarzenegger are preparing to walk down the aisle and we got the scope on their engagement rings and similar styles that you can get for yourself or your loved one. Scroll down to see who popped the question so far this year and details about their proposal. The American author, and daughter of actor and politician Arnold Schwarzenegger, got engaged to Guardians of the Galaxy star Chris Pratt in January and in early February she showed off her engagement ring in an Instagram post. 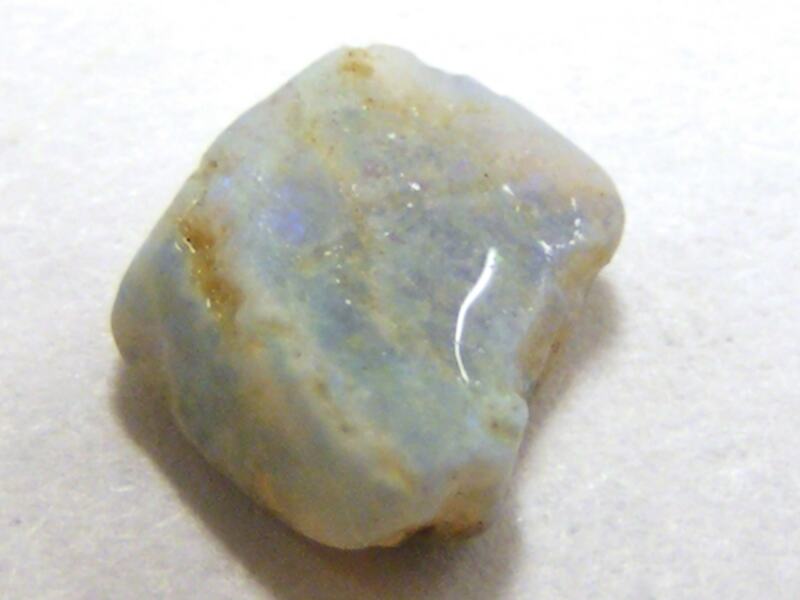 Schwarzenegger’s ring includes an oval center stone, which appears to be set on a very thin solitaire band. The couple were set up by Schwarzenegger’s mom, Maria Shriver, and their engagement comes a year and a half after Pratt announced his separation from Anna Faris in August 2017 after almost nine years of marriage. Pratt and Faris have a 6-year-old son named Jack. 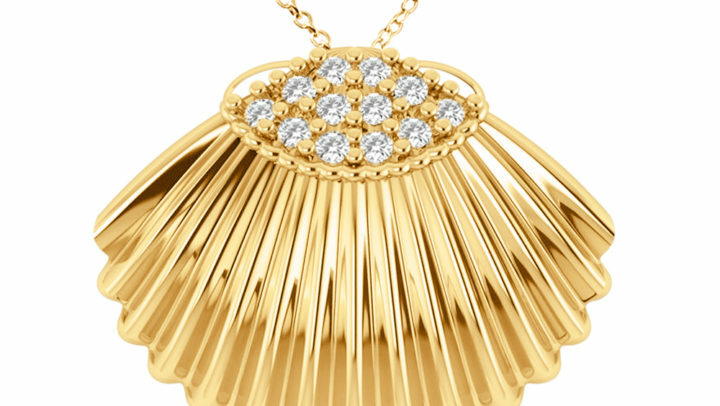 She added that any type of cut that is not round like oval engagement rings, such as the one shown below, “has an eye-catching, glamorous look that feels a little unexpected,” Dukes said. 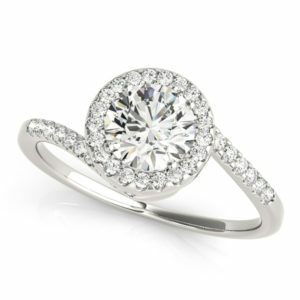 A diamond accented oval shape engagement ring 14k white gold (0.75CT) by Allurez. We’re still not sure the truth behind Lawrence’s ring, but taking her personal style into account we expect it to be simple and not too flashy or over-the-top. 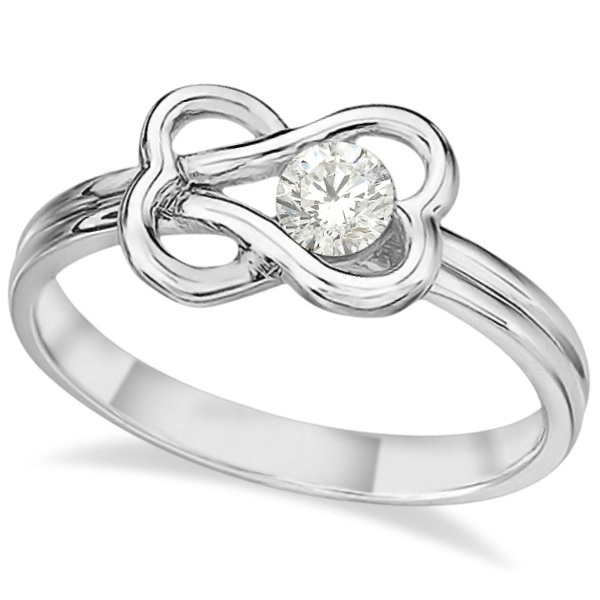 We’re guessing a classic round diamond but maybe with a cool band, like the one below. 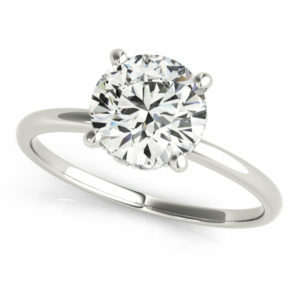 A brilliant round bypass diamond engagement ring 18k in white gold (0.70CT) by Allurez. Ok so they got married technically in 2018, but it was close to the new year! The Australian actor and American singer got married last December in a low-key ceremony at the Cyrus’ house in Nashville, Tennessee, where only a group of the couple’s closest family members and friends were in attendance. Cyrus’ ring is a 19th-century cushion-cut stone that sits on a gold band with an Art Nouveau design, covered in “with tiny little swirls and diamond details within a floral pattern,” according to its designer. Art Nouveau is an ornamental style of art that flourished between about 1890 and 1910 throughout Europe and the United States. 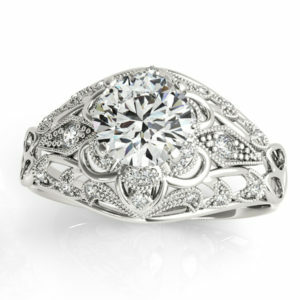 If you want a similar engagement ring for you or your partner try a vintage-inspired ring that has floral designs, like the one below. 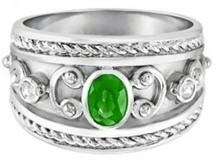 There are so many antique style engagement rings to choose from. 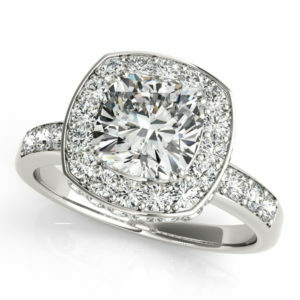 A vintage art deco diamond engagement ring setting palladium 0.20ct by Allurez. The former NFL quarterback popped the question to the 2017 Miss Universe in early January after nearly six months of dating with a 7.25-carat round solitaire diamond engagement ring. The couple shared pictures of the ring on their separate Instagram pages and continued the festivities into Friday with a trip to Walt Disney World. 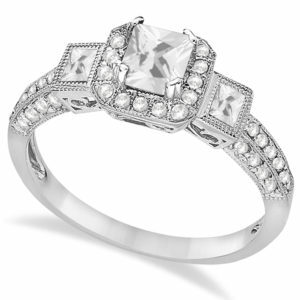 Diamond solitaire engagement ring 14K white gold (1.07CT) by Allurez. The original Hamilton cast members announced their engagement all the way from Europe! The actor revealed that he is getting married to his Broadway costar on Instagram on January 4 with a photo of her showing off her new engagement ring in front of the Eiffel Tower in Paris. The couple have been dating since they debuted as part of the original cast of Hamilton. 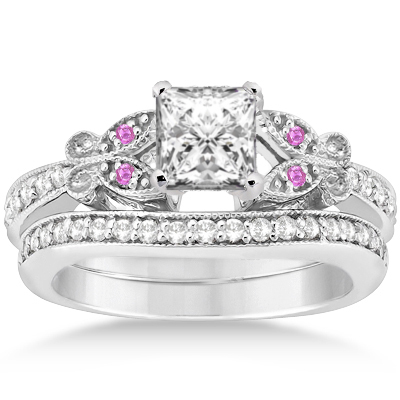 Cephas’ emerald cut engagement ring is set on a platinum band and has a three-stone setting. 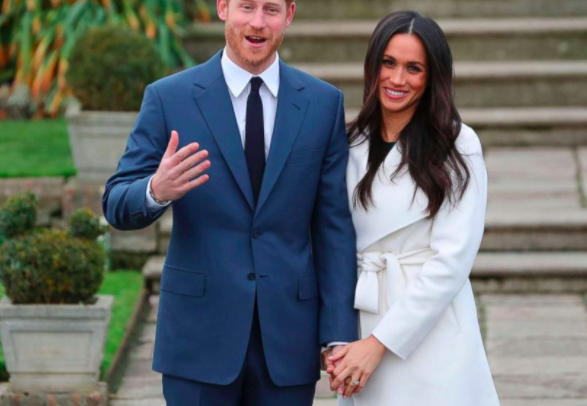 Three stone engagement rings are highly popular and Duchess Meghan Markle also has one. 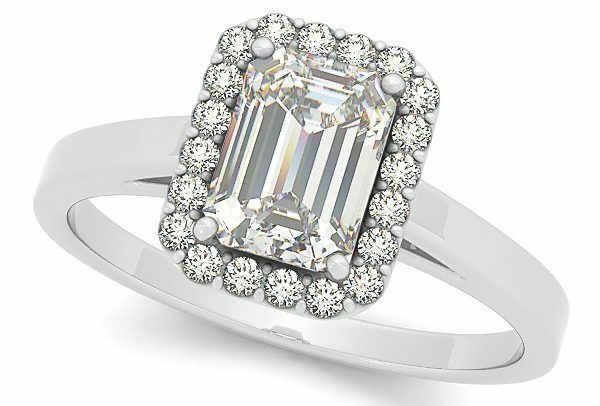 The diamond emerald cut engagement ring in 14K white gold (1.35CTW) by Allurez. 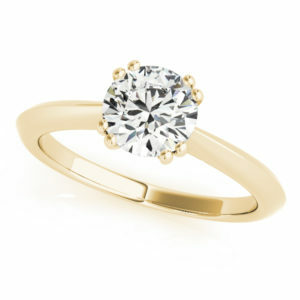 A diamond solitaire 8 prong engagement ring 14K yellow gold (1.00CT) by Allurez.